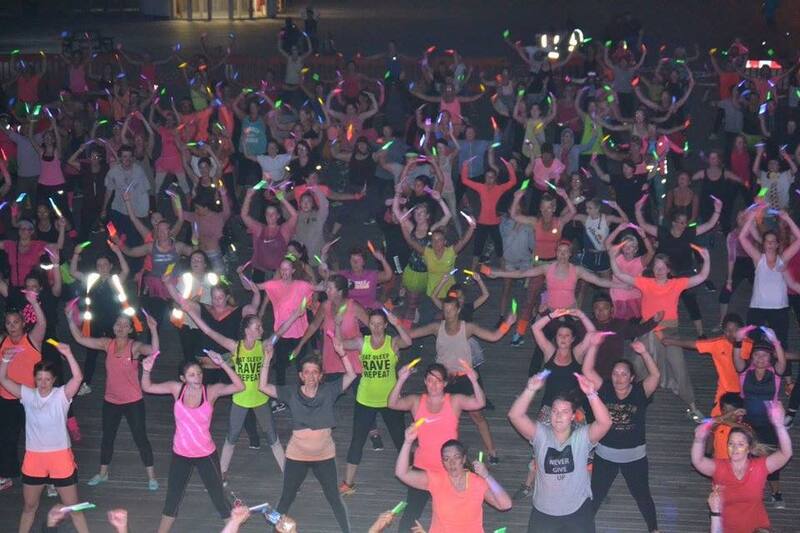 The Active Hastings Fitness Rave event engaged more than 250 people while spending only £23 on Facebook Ads. All of this in only 18 days – that’s a bit more than spending a pound a day on ads! We are going to cover Facebook and campaign results, but first, let’s start with Active Hastings and go over their decision to start using Facebook ads. Active Hastings is the easy, fun way to get your everyday dose of physical activity. They offer activities for all ages and abilities from walks in the park to Zumba and netball to Tai Chi. 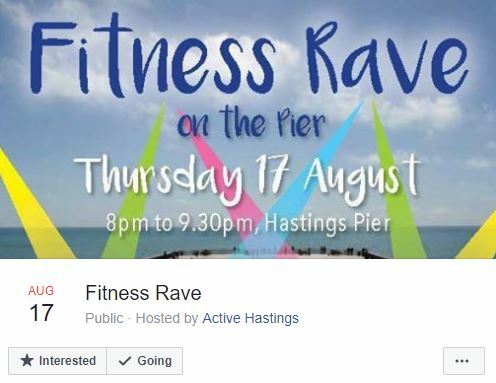 This year, Heidi Tambeh, who works on the Active Hastings project, wanted to try Facebook ads to promote their Fitness Rave event held on Thursday, August 17 at Hastings Pier. Why Facebook ads, and where did she learn how to do this? Make Sport Fun offers a free online workshop on How to Engage Inactive People. Heidi Tambeh participated at one of our webinars where John, the Director of Make Sport Fun, talks about why Facebook ads are the best way to reach inactive people. Heidi was immediately interested. She then booked a call wanting to learn more about Facebook ads. John coached Heidi over the phone helping her plan the campaign. After realising what great potential Facebook ads have in reaching local people, with John’s help she started promoting her event. Heidi’s Facebook ad campaign had a £23 budget and lasted from 31st of July until 17th of August when the event took place. The Facebook event had a total of 944 responses, people sharing, commenting, liking, saying they’re going – in only 18 days. The campaign was aimed at women and men 18-65 in Hastings, reaching a total of 42,237 people. An interesting point is that 85% of the audience viewed the ad on a mobile device, showing an ongoing shift from using PC to going mobile. This means the mobile ad look is important. So, spend some time optimizing the ad for mobile devices! It will really pay off. Also, use a simple CTA (Call to action) button. As mentioned earlier, an overall number of responses was 944. 242 people said they were going and around 250 attended the event. 90% were women aged 35-44 and 25-34. Have a quick look and enjoy the atmosphere!